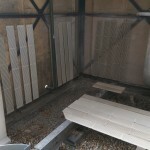 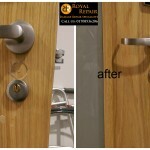 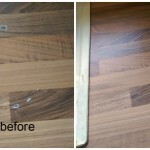 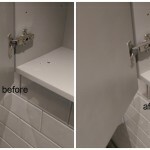 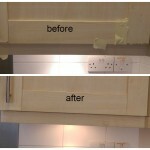 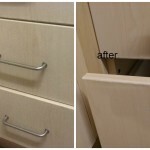 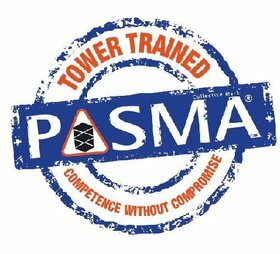 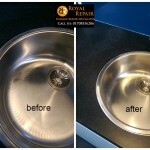 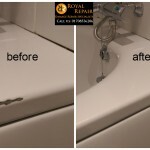 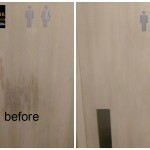 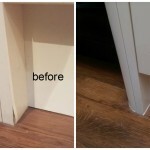 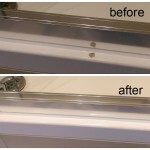 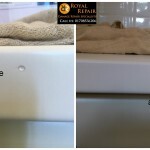 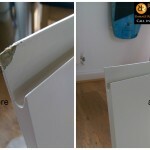 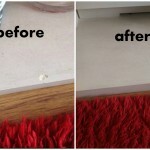 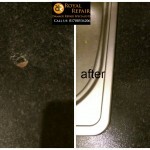 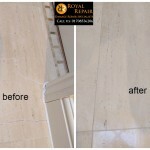 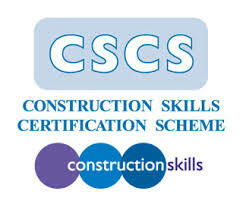 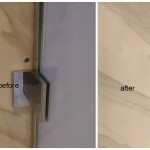 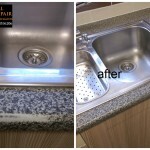 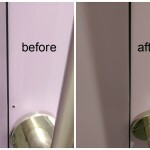 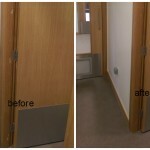 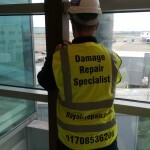 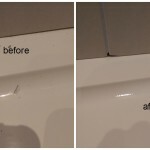 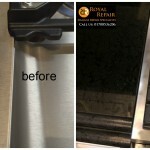 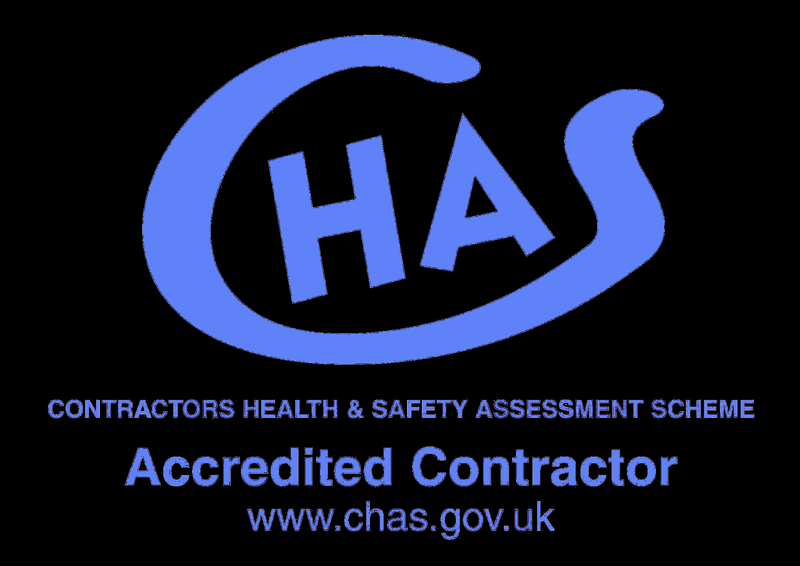 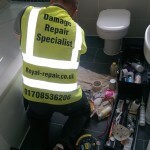 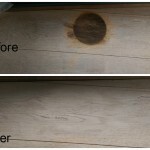 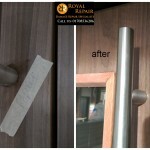 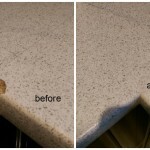 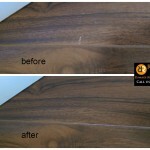 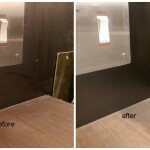 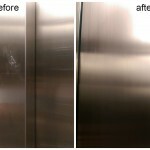 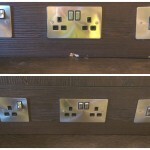 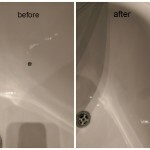 Worktop and counterpart chip, scratch, dent or any other damage repairs in London. 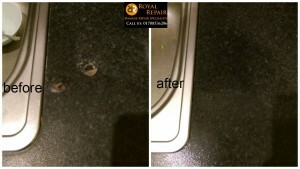 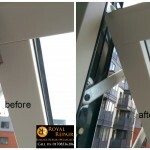 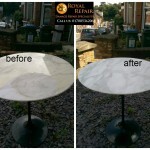 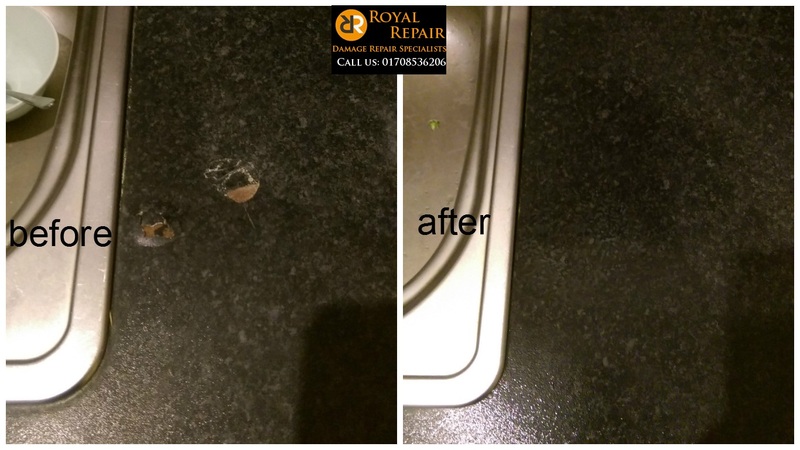 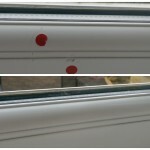 This time our worktop chip repairs specialist went to one of the properties in Lewisham, South East London. 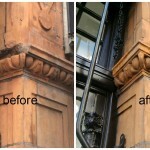 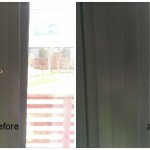 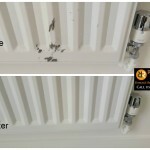 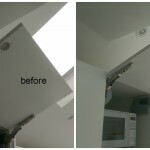 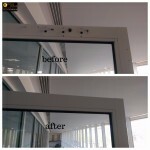 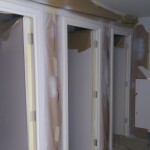 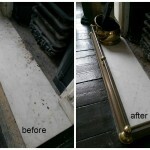 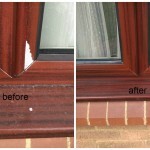 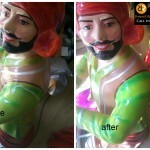 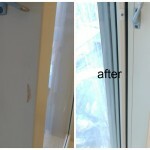 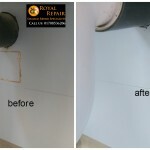 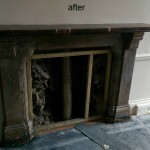 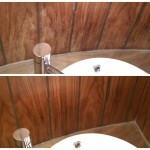 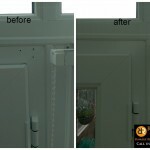 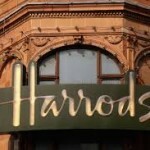 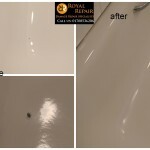 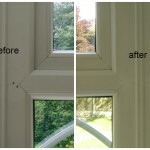 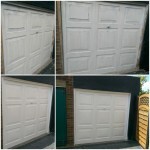 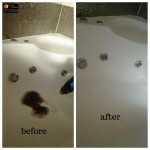 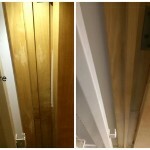 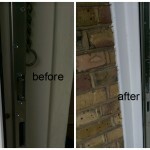 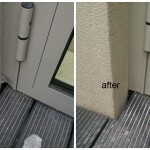 Tenants didn’t know how it was damaged, but we was happy to help them out. 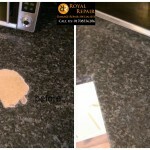 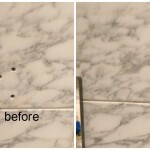 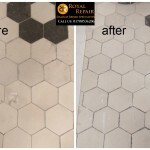 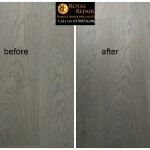 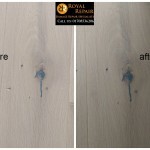 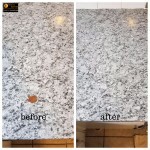 To replace damaged worktop or counterpart in London would cost you a fortune, always consider repairing the damage.